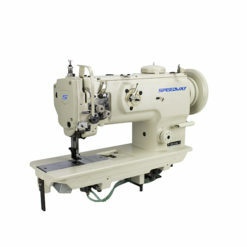 Double Needle, Postbed Sewing Machine. 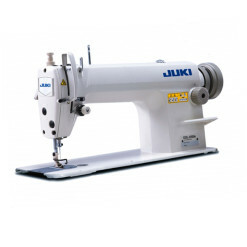 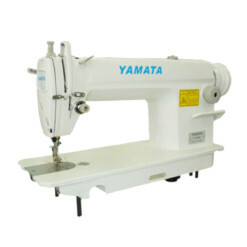 Excellent sewing effects and first class quality due to vertical axis of rotating hook and link type of thread take-up lever. 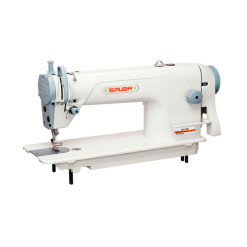 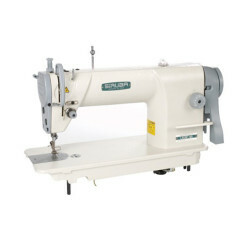 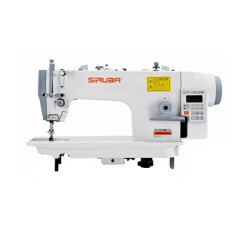 SPEEDWAY model SW-820 is a Double Needle, Postbed Sewing Machine. 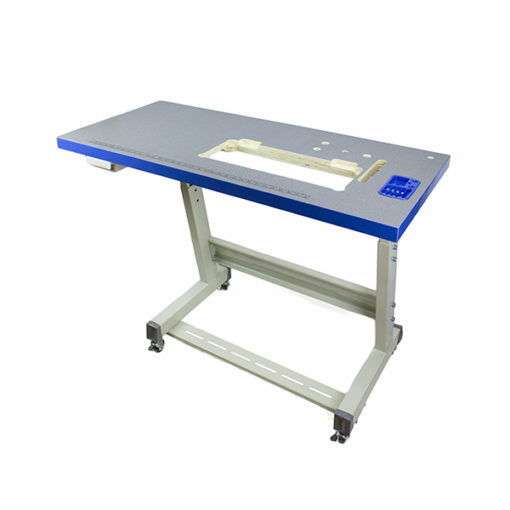 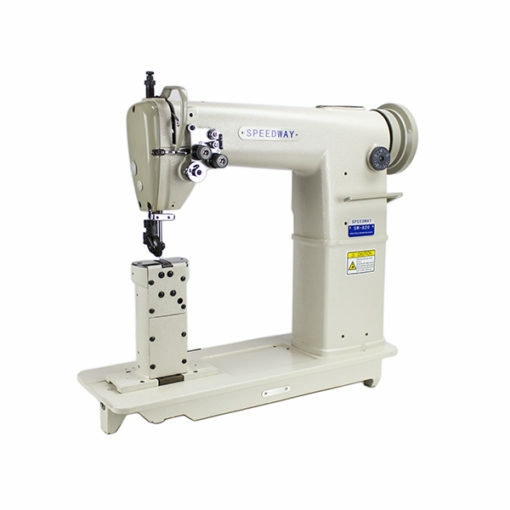 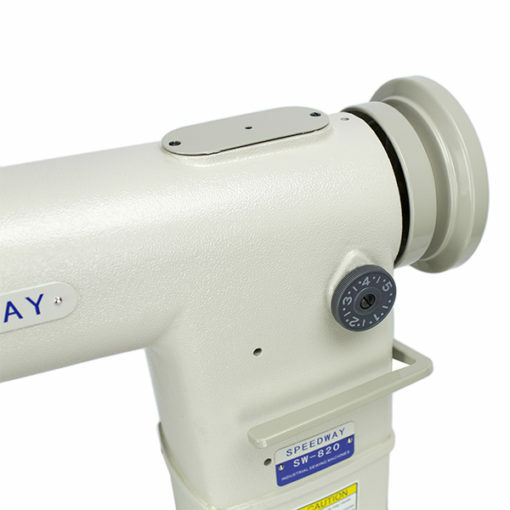 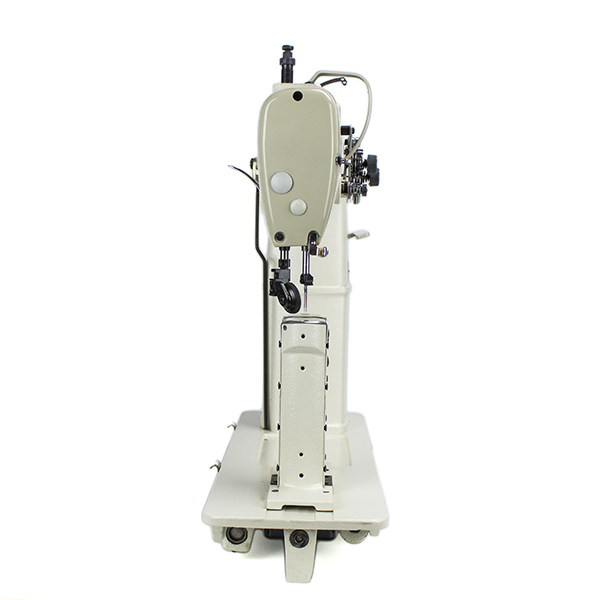 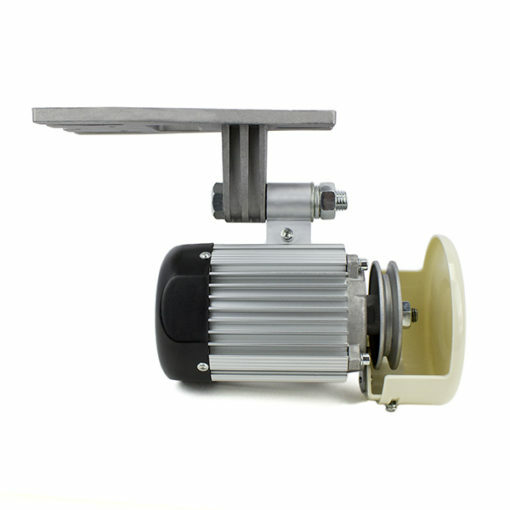 Universal cylinder-bed machine for use in small leather goods, leather garments, upholstery, shoes, etc. 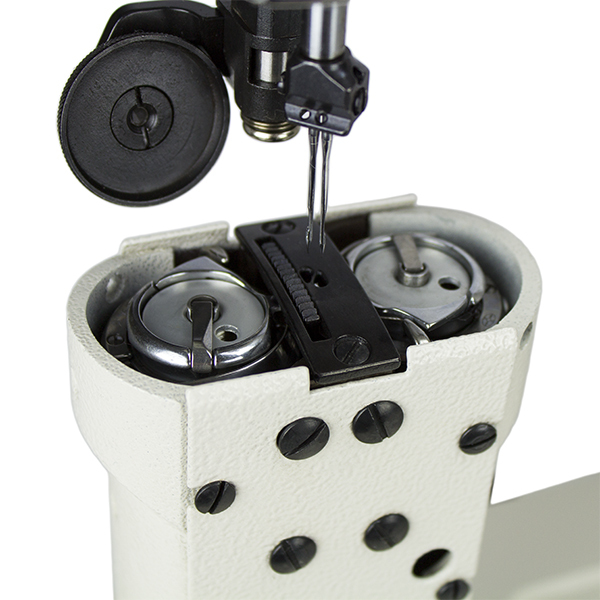 Working on tubular or pre-attached articles and standard sewing work on leather wear, bags and leathercraft articles. 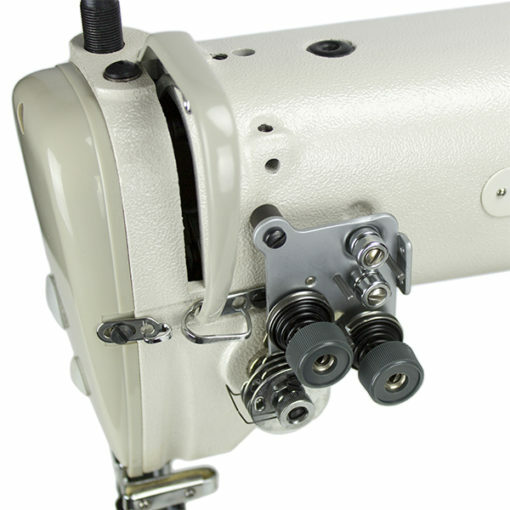 Lockstitch with bottom feed can promise a smooth sewing quality on either thin or thick materials. 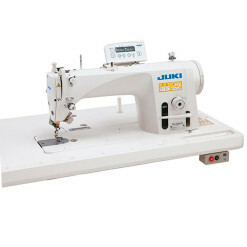 Suitable for sports shoes, lady shoes, jackboots, bags, etc..